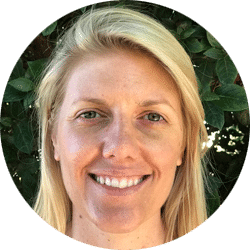 Jessie Cullen has a background in Risk Analysis and Injury Management working in remote areas of Western Australia. After 10 years of working in the mining industry she decided to change career pathways and focus on the design and construction of sustainable green spaces in urban areas. For the last 4 years Jessie has worked for Sabrina Hahn creating sensory and therapeutic gardens to increase wellbeing and mental health for disadvantage groups. She has a passion for travel and joined Sabrina as a tour manager on the garden tour of Morocco in 2017.